Pat Coslett's Simplicity Furniture – Furniture, mattresses, and more at the greatest store on Earth! At Pat Coslett’s Simplicity Furniture and Sleep Shoppe, it’s not just about the furniture: it’s about changing lives! We are committed to providing Evansville and the Tri-State’s best and most fun furniture and mattress shopping experience! Our inventory includes sofas, loveseats, chairs, sectionals, recliners, mattresses, bedroom suites, dining room sets, home decor, and much more! Located on Evansville’s East side at the northeast corner of Green River and Vogel Roads, we hold live entertainment and comedy at least once a month on the weekends, too! 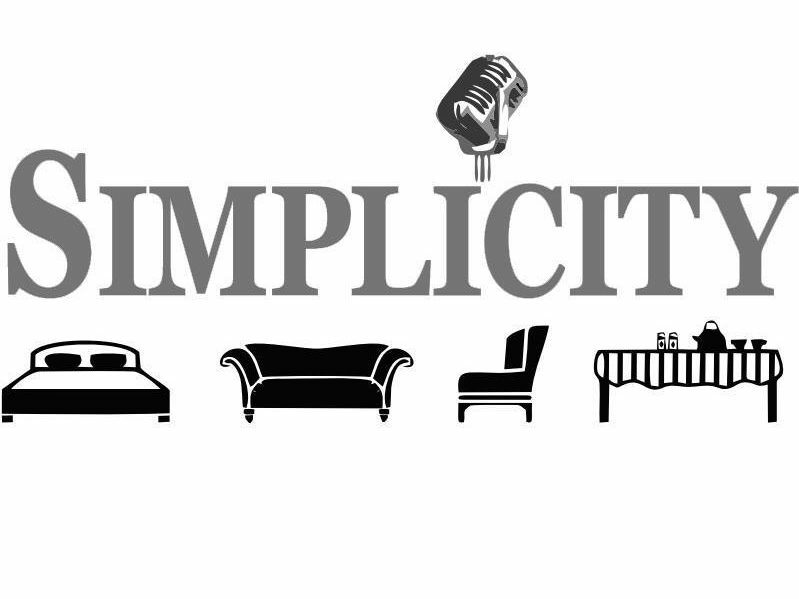 Simplicity Furniture is locally-owned and operated; we are not an out-of-town chain store that takes your money and runs! We have friendly, non-pushy, people-pleasing salespeople who will not pressure you with vulture-like tactics like the other guys! We have guaranteed in writing lowest prices anywhere! We will not be undersold by anybody – anywhere! We offer the best free financing deals everyday! That means low monthly payments – interest free! We service what we sell! You don’t have to pay extra for a warranty that is already covered by the manufacturer’s warranty that you don’t know about! And yes: we offer FREE same day delivery! Please consider Pat Coslett’s Simplicity Furniture and Sleep Shoppe for your next furniture, mattress, and home decor purchase! We truly appreciate your business!